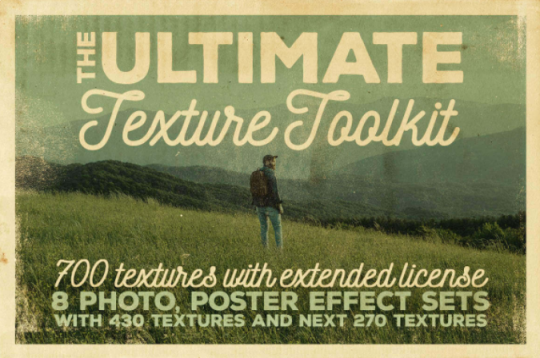 This week’s deal is 700 high resolution, premium textures that will transform your designs in seconds. > And for a few more days, you can save 88% on all 700! The right texture can be the difference between a basic design and a truly inspired one. 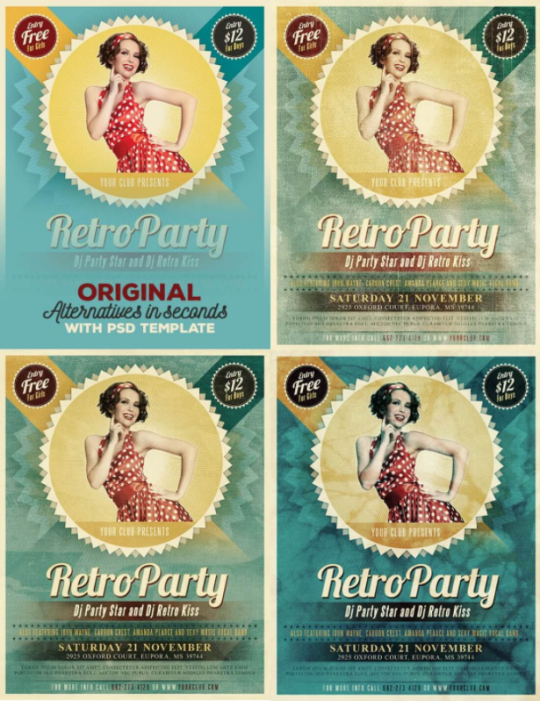 Just take a look at how these textures elevate the same poster in these examples and think what you could do with 700 options at your fingertips. 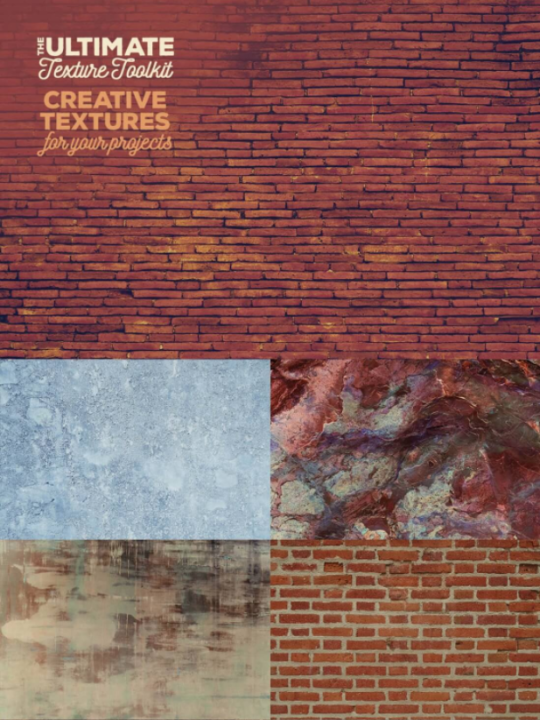 For just a few more days, you can buy SEVEN HUNDRED beautiful, seamless textures for $14, or TWO PENNIES each. >Check out the deal here. 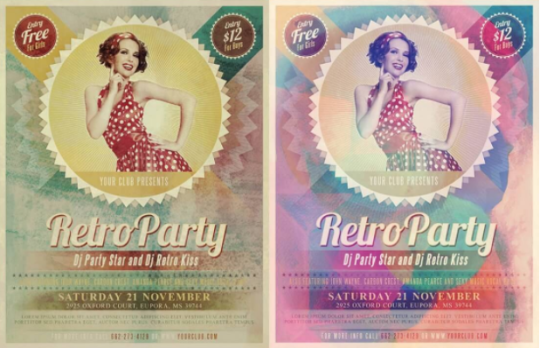 Next entry I took a photo for a client.They used the thumbnail rather than the actual image.